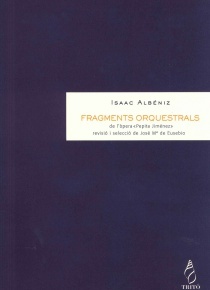 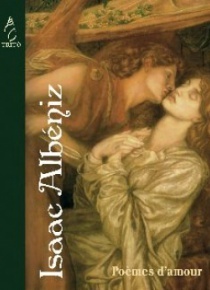 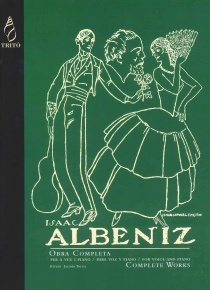 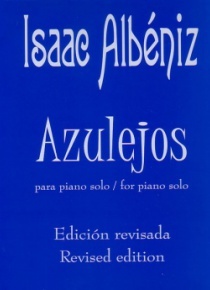 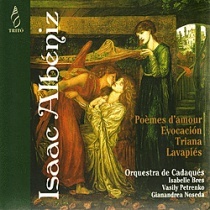 The piano music by Albeniz has been arranged for other instruments and orchestrated. 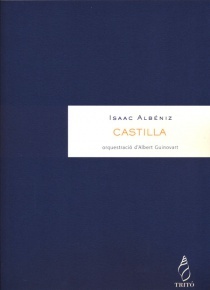 We have to add Jesús Rueda to other composer asFrancisco Guerrero who orchestrated the suite Iberia or Carles Guinovart who did the same with Asturias (TR680), Cadiz (TR681), Castilla (TR682) and Cordoba (TR683). 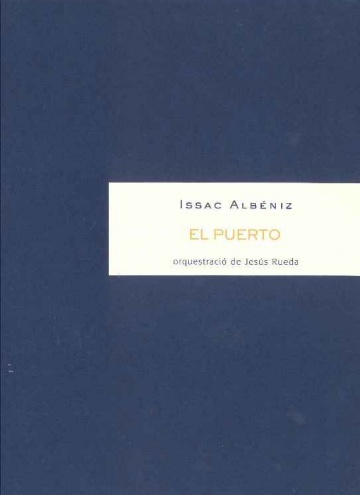 Jesús Rueda orchestrated El Puerto, one of the sections from Iberia. 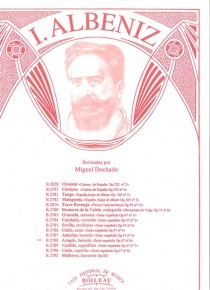 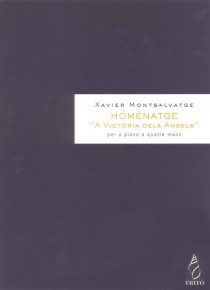 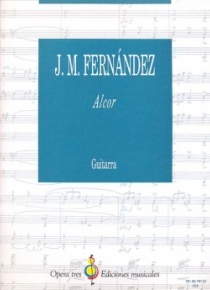 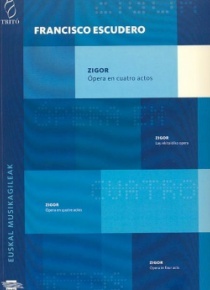 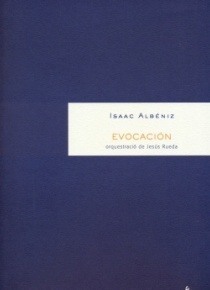 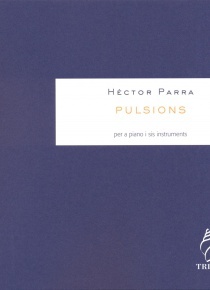 This orchestration is added to the other already published by the same composer as Evocación (TR578), Triana (TR165) and Lavapies (TR169). 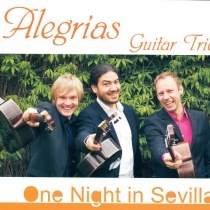 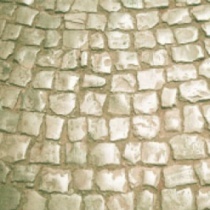 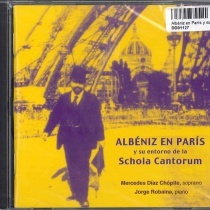 The port is also available in a guitar version arranged by Gabriel Riba (TR666).